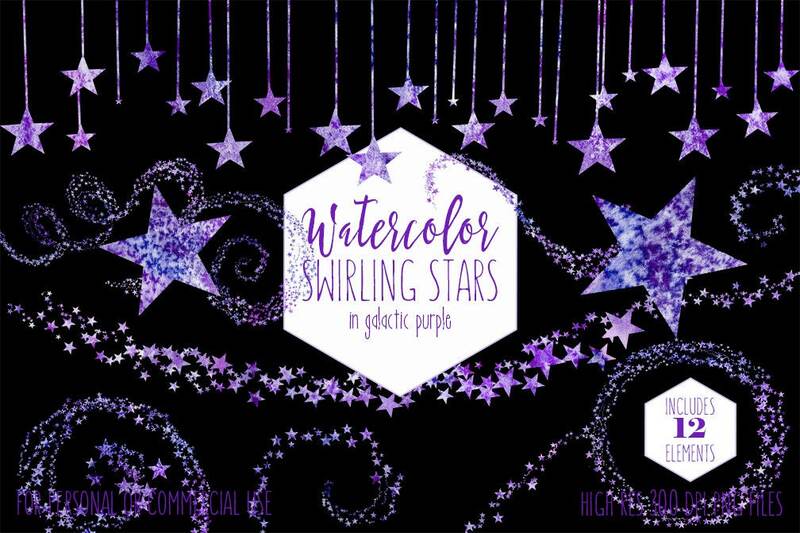 WATERCOLOR PURPLE STARS SKY PURPLE STARS DIGITAL CLIP ART - IN WATERCOLOR PURPLE SKY TEXTURE - SWIRLING PURPLE STARS CLIP ART. 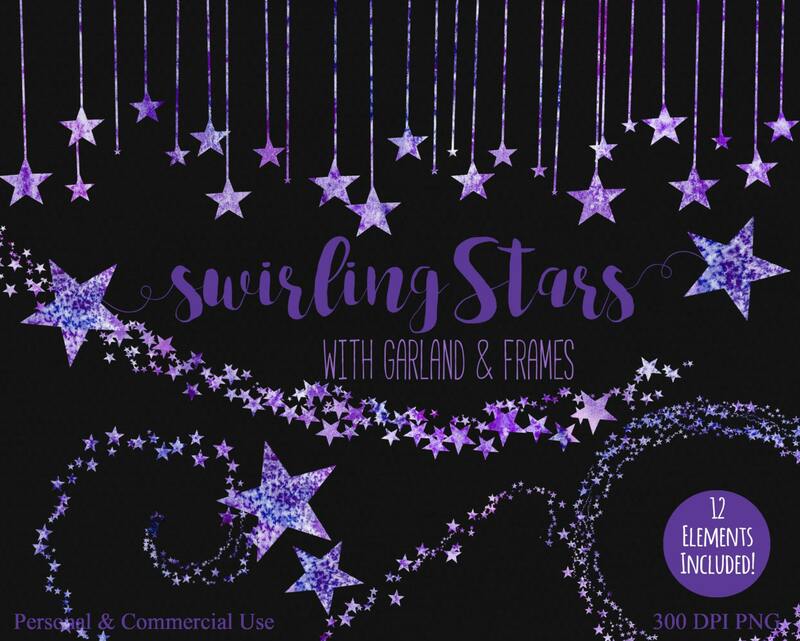 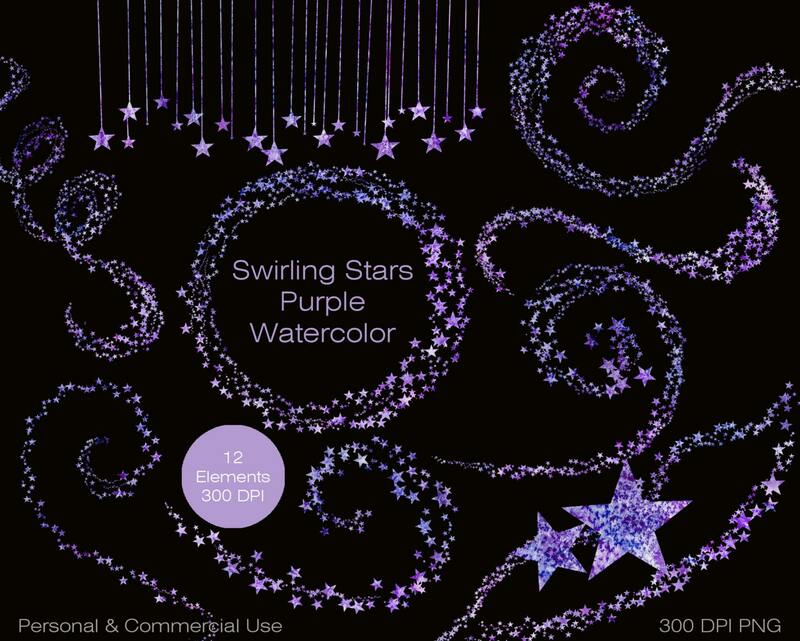 COMMERCIAL USE PURPLE SKY PURPLE STARS CLIP ART! 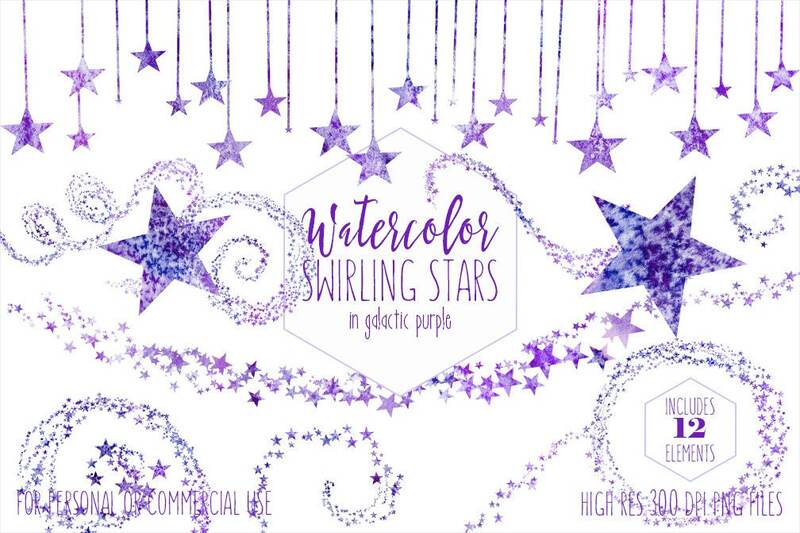 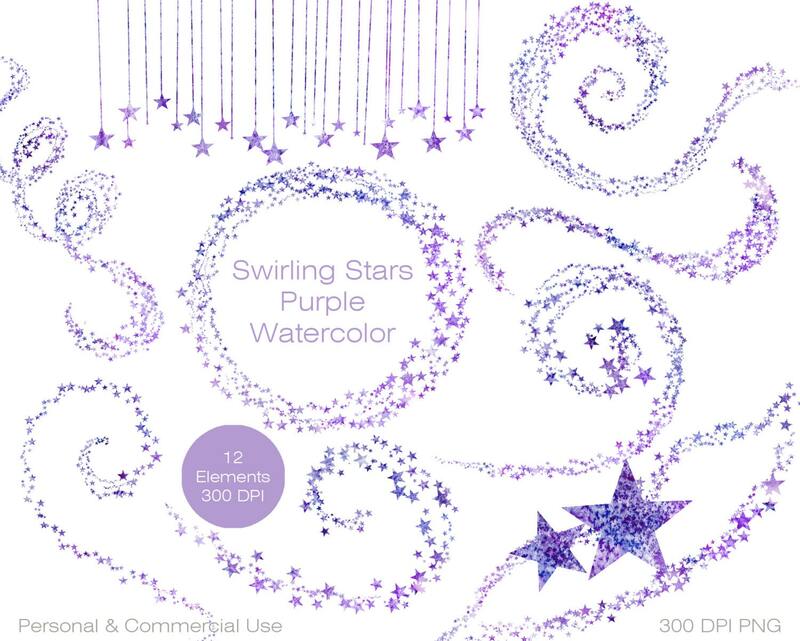 Have fun creating with this Set of WATERCOLOR SKY PURPLE STARS DIGITAL CLIP ART! 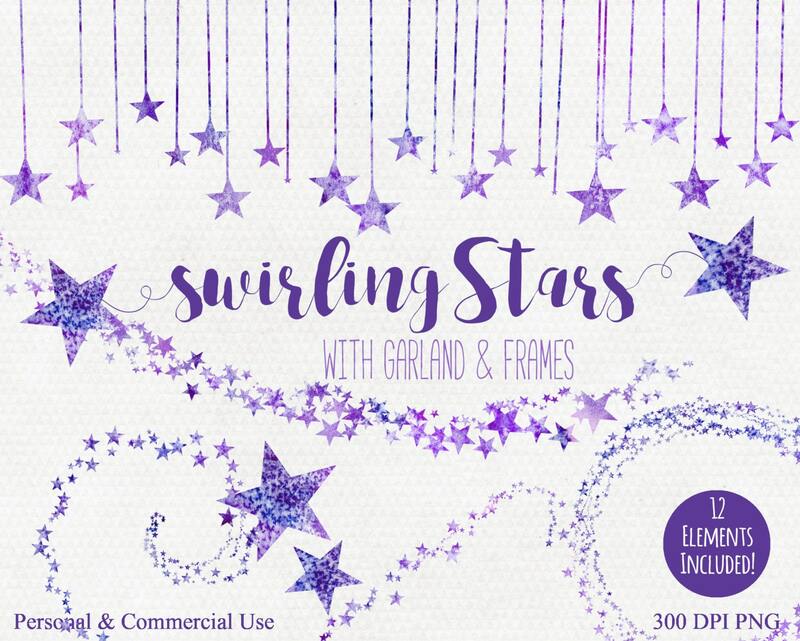 - PERSONAL & COMMERCIAL USE PURPLE SKY PURPLE STARS CLIP ART - Perfect For Digital Scrapbooks, Printable Scrapbook Elements, Planner Stickers, Invitations, Logos, Websites, Party Supplies, Birthday Invitations, Stationary, Printables, Cards, Wall Art, Altered Art, Card Making, Wedding Supplies, Jewelry making, PURPLE Sky Purple Stars, Borders, Frame & More!